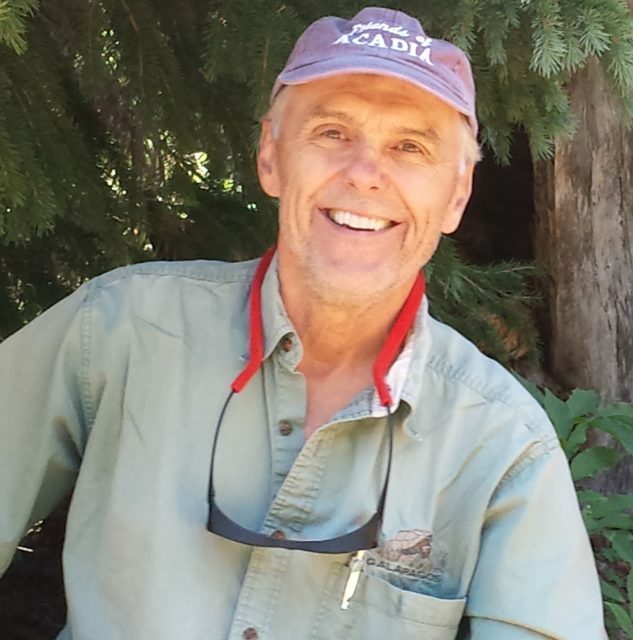 Ken Olson, Southwest Harbor, ME, is retired President and CEO of Friends of Acadia (Bar Harbor). He previously served as Executive Director of The Nature Conservancy of Connecticut, President of American Rivers (Washington, DC), Director of Special Projects at The Conservation Fund (Arlington, VA) and, early in his career, head of the Appalachian Mountain Club Hut System in New Hampshire’s White Mountain National Forest. In 2005 he received Lifetime Achievement Award from the Natural Resources Council of Maine. Ken holds degrees from the University of Maine and Yale and in 2006 was awarded an honorary degree from College of the Atlantic for “outstanding contributions to human ecology.” He lives in Bass Harbor.